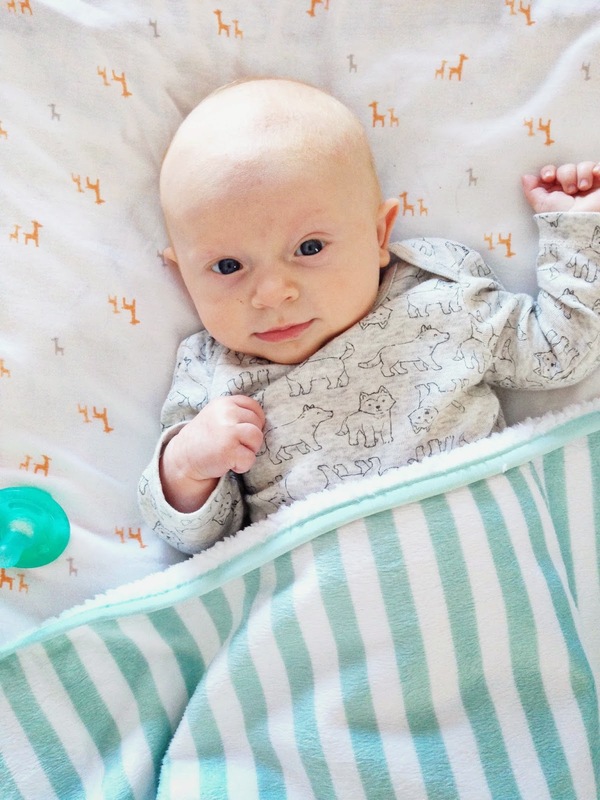 I’m really not the best at blogging anymore, but our little man takes priority. I’m very slowly finding a balance between work, watching our peanut, working out and managing the house. It’s not easy, and I think I definitely underestimated just how much work everything was altogether. This past weekend, Ryan and I drove to NH to visit family, and got to share little Spencer with his Aunt Nikki, Uncle Adam, Oma and Opa. It’s so special seeing him with all of the. Time is flying so fast. I really wish I could slow these moments down because it seems like every time I turn away, Spencer grows, or changes, or learns something new. It’s crazy. I love this phase of his life. We do maybe one wakeup a night now, and we’re about to transition to his own crib in his own room this week. I’m terrified and excited all at once. I can tell you one thing – this peanut is a precious little love. He is truly SUCH a good baby.